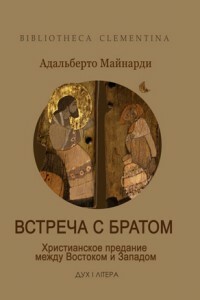 The main purpose of the project "Bibliotheca Clementina" is to publish in Ukraine a book collection on theology, accessible to numerous readers of any occupation. 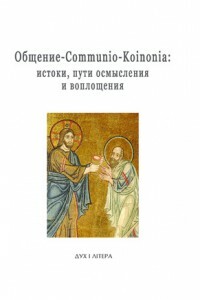 The above mentioned collection of popular books on theology has a pocket book format and contributes to creating a good ecumenical context in Ukrainian society. Bibliotheca Clementina’s book authors are represented mainly by the leading Christian theologians of the age of Second Vatican Council and of later age. We keep in mind to represent the whole Christian tradition ascending to Fathers of Church in the above interpretation. Henri de LUBAC. Meditation sur l’Eglise. Desclee de Brouwer, 1985. 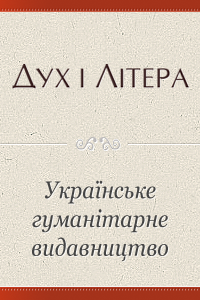 – 334 p. Published by ‘Dukh i Litera’ (Spirit and Letter) PH in March 2010 in Ukrainian. Walter Kardinal KASPER. Sakrament der Einheit. Eucharistie und Kirche. Herder: Freiburg – Basel – Wien, 2004. – 160 p.Published by ‘Dukh i Litera’ (Spirit and Letter) PH in July 2010. Yves CONGAR. Neuf cents ans Apres. Notes sur le “Schisme oriental”. Editions de Chevetogne, 1954. – 100 p. Published by ‘Dukh i Litera’ (Spirit and Letter) PH in July 2010 in Ukrainian. Jaroslav PELIKAN. The Vindication of Tradition. Yale University Press. New Haven and London, 1984. – 93 p. Published by ‘Dukh i Litera’ (Spirit and Letter) PH in July 2010 in Ukrainian. Enzo BIANCHI. Lessico della vita interiore. Le parole della spiritualita. BUR Saggi, Milano, 2004. – 250 p. Published by ‘Dukh i Litera’ (Spirit and Letter) PH in September 2010. Vigen GUROIAN. Inherting Paradise: Meditations on Gardening. William B. Eerdmans Publishing Company. Grand Rapids, Michigan / Cambridge, U.K., 1999. 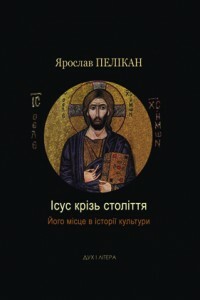 – 96 p. To be published by ‘Dukh i Litera’ (Spirit and Letter) PH in Russian in March 2011. Jaroslav PELIKAN. Whose Bible is it? A History of the Scriptures Through the Ages. Penguin Gropus, 2006. – 300 p. To be published by ‘Dukh i Litera’ (Spirit and Letter) PH in 2011. Kurt KOCH. Kirche ohne Zukunft? Pladoyer fur neue Wege der Glaubensvermittlung. Herder in Freiburg [im Breisgau], 1993. – 158 p.
To be published by ‘Dukh i Litera’ (Spirit and Letter) PH in 2011. Tomas SPIDLIK. « Maranatha » : La vita dopo la morte. Roma, Lipa, 2007. – 250 p. To be published by ‘Dukh i Litera’ (Spirit and Letter) PH in 2011. Olivier ROUSSEAU. Histoire du mouvement liturgique. Le Cerf, 1945. 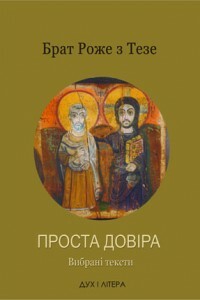 – 250 p. To be published by ‘Dukh i Litera’ (Spirit and Letter) PH in November 2011. 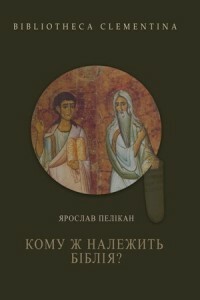 The project’s impact concerns wide circles of readers in Ukraine, who are interested in contemporary Christian theology. The pocket-book format and low price make “Clementina” books available for wide audiences.